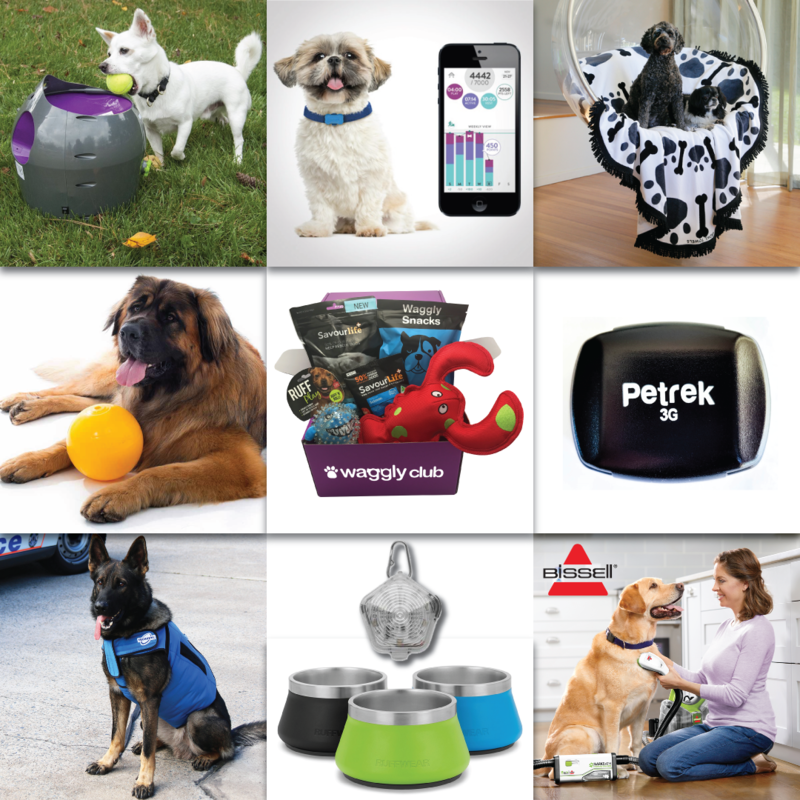 It's party time for Australian Dog Lover fans ... with our biggest Prize Giveaway yet ($2,250!) to spoil all your furry best friends! Celebrate our second Birthday with us throughout October by participating to this epic Competition with 18 prize packs (with a total combined value of $2,250) to be won! We warned you "it's gotta be big"! We teamed up with 9 pawsome brands and businesses to offer you the best products for your pooches right in time for Christmas! This competition is open to Australian residents from lucky Friday 13th October until Sunday 5th November (midnight). To Enter, Like & Share our Post (13/10/17) and tell us in the Comments "which product you'd like and why your pooch deserves to win this fantastic prize?" Please note that you can only nominate one prize category (so choose wisely) and you'll need to be extremely creative to stand out! Just a reminder that you must Like our Facebook or Follow our Instagram account to be eligible for your prize at the end of this competition! So good luck every-pawdy! What would your dog really want for Christmas? 1. 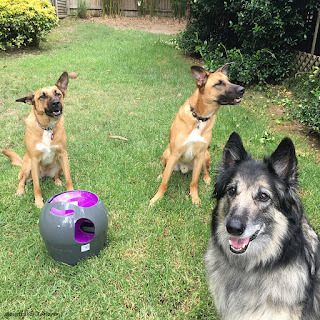 One (1) PetSafe Australia Automatic Ball Launcher valued at $199.99! 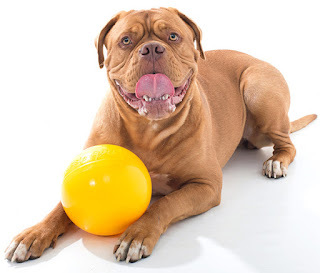 Your dog will have a great time playing fetch with the PetSafe® Automatic Ball Launcher. This launcher is great for both outdoor and indoor interactive play as you can choose from 9 distance and also 6 angle settings to protect your valuables! It comes with two standard-sized tennis balls and a universal power cord / AC adaptor. 2. 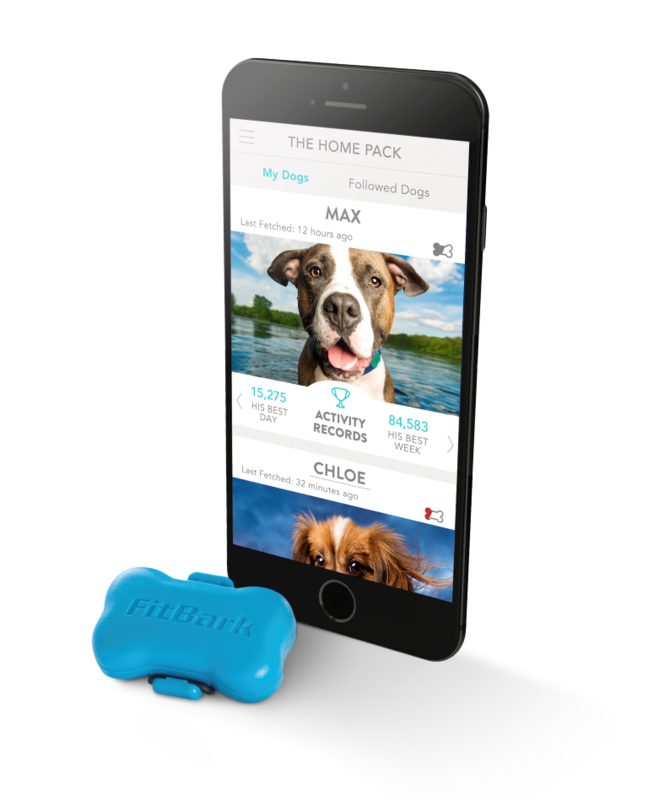 Two (2) FitBark Dog Activity Monitor valued at $107 each, offered by our friends at PetSure. Total prize value is $214. 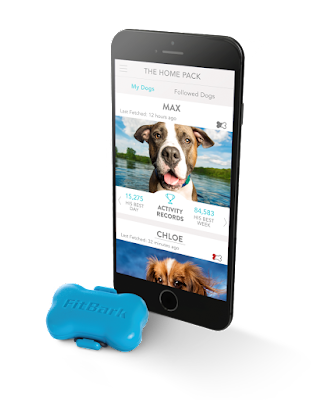 FitBark is a colourful bone-shaped health and fitness tracker for your dog which attaches to his collar to monitor his daily activity. The monitor measures your dog's rest, active and play time and turns them into BarkPoints, so you can see your 4-legged friend's progress and it may help explain behavioural changes. The 2 winners can choose from 4 colours: Blue, Red, Pink or Grey. 3. Two (2) Growl Towels -Circle of Love Towel, valued at $100 each. 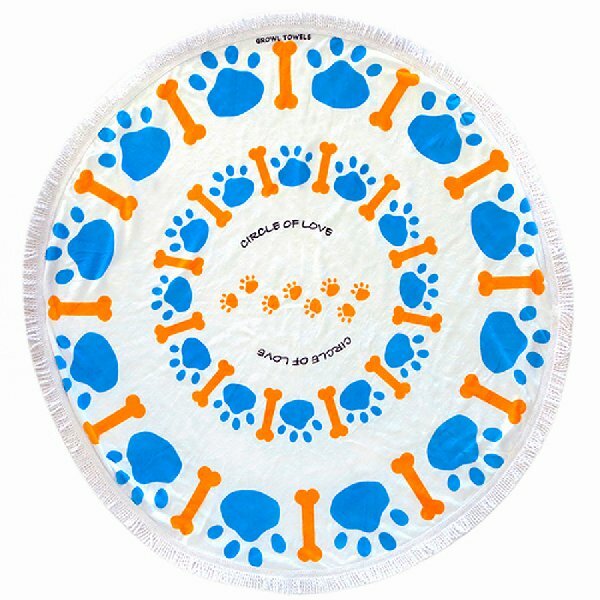 You can wrap yourself and your canine pal in one of these heavenly 100% cotton roundies with a 1500mm diameter! 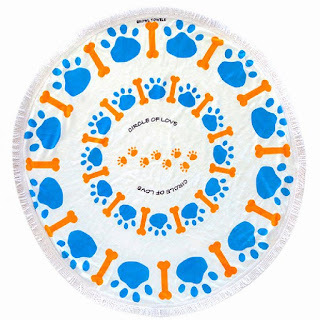 These are designed to be shared... Use it inside to protect your furniture from dog hair, as a blanket at the park or at the beach. The winners can choose their favourite design from either black/white or orange/blue. The total prize value is $200. 4. Four (4) Aussie Dog Products Tucker Balls. We have one of each size (Mini, Small, Medium, Large) to be won with a combined value of $132.30. The Tucker Ball is the tough yellow ball that keeps on giving. You can place dry treats inside to provide hours of self entertainment for your best friend. As the ball rotates, it will randomly dispense the dry food. Even when empty, the rattle will continue to provide stimulation. 5. Four (4) Waggly Club Dog Subscription Boxes, with a value of $60 each or a combined value of $240. Each winner will receive one dog subscription box (these are available on a monthly subscription or as a one-off for a special occasion) filled with high-quality dog toys and treats and delivered to your door! 6. Two (2) Petrek 3G GPS Pet Tracker valued at $279 each, with a combined value of $558. 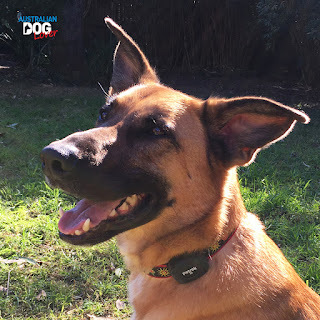 This is the world’s first and smallest 3G dedicated GPS tracker for dogs and cats and it simply attaches to their collar. If your pet is an escape artist or you like to walk off leash in new areas, this device will give you peace of mind! 7. One (1) TECHKEWL™ Cooling Dog Coat, valued at up to $240, offered by TechNiche ANZ. This TECHKEWL™ Phase Change Cooling Dog Coat is ideal for working dogs but also those that work or play in high heat conditions. 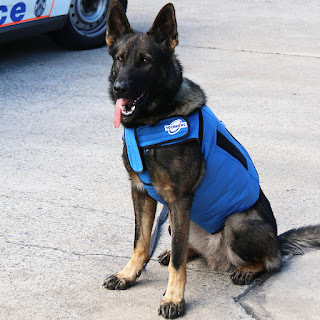 These dog coats are already being used by police services, detection dogs, assistance dogs etc. Designed to keep your dog cool and avoid heat stress during our long hot summers, the CoolPax™ Phase Change Cooling Inserts maintain a comfortable 14°C (58°F) providing 2-3 hours of cooling relief which is great for all climates. The winner will be able to select from 2 colours (Blue/Khaki) and 3 sizes (S/M/L). 8. One (1) Ruffwear Basecamp Bowl + Beacon Safety Light Pack, valued at $115, offered by Frontier Equipment. The stainless steel Basecamp™ Bowl is designed to keep your canine adventure partner fuelled and hydrated on your camping trips or at home. 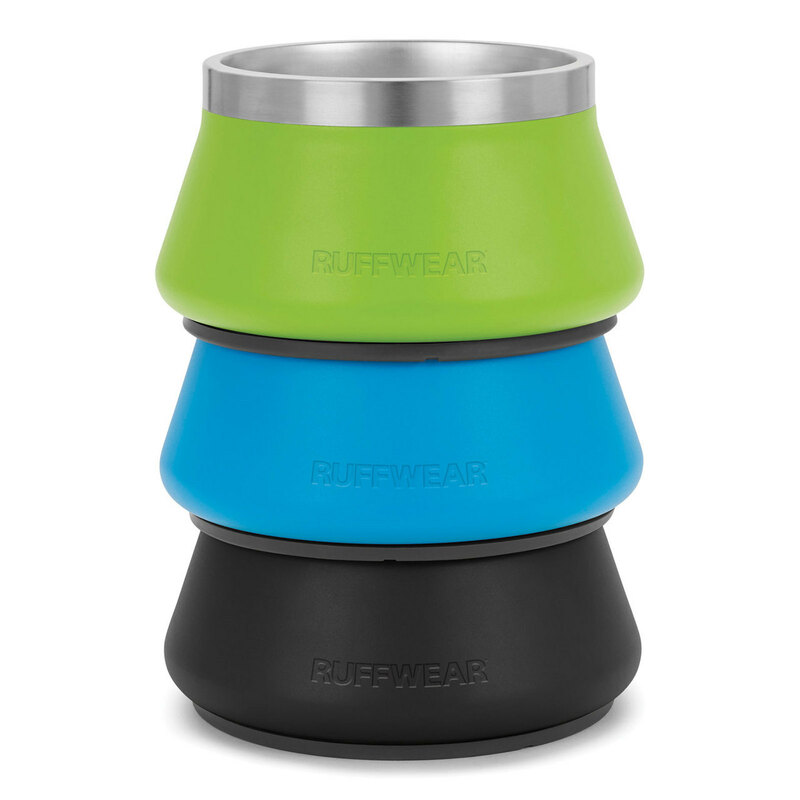 This food and water bowl holds up to 5 cups of food and more than a litre of water. It’s easy to pick up and has a no-slip silicone base. The bottom of the bowl is shaped so that food or water collects in the middle and is easy to reach. The winner can choose from one of 3 models (featured), valued at $69.95. The Beacon™ is a high-performance safety light to help keep dogs visible in low-light conditions or inclement weather. The Beacon (valued at $44.95) is durable and waterproof, with an easy-to-use Quick Clip™ that attaches to harnesses, collars etc. Cycle through three LED colour options and three light modes for maximum visibility. 9. 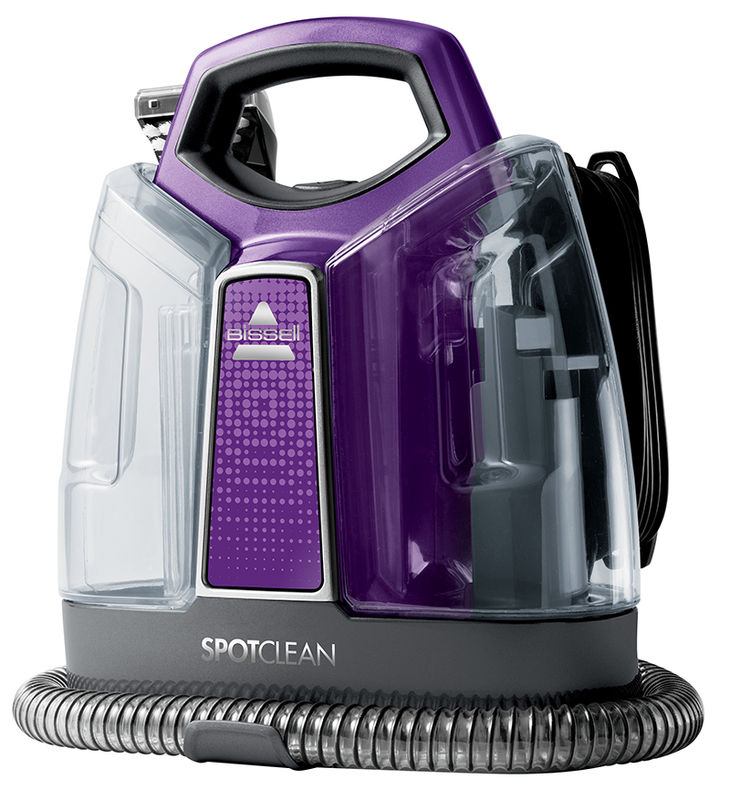 One Bissell SpotClean portable deep cleaner ($239) AND one Bissell Bark Bath Tool ($129) with a total prize value of $368! Bathing our dog(s) can be a chore that takes up valuable time, uses several towels and lots of patience! 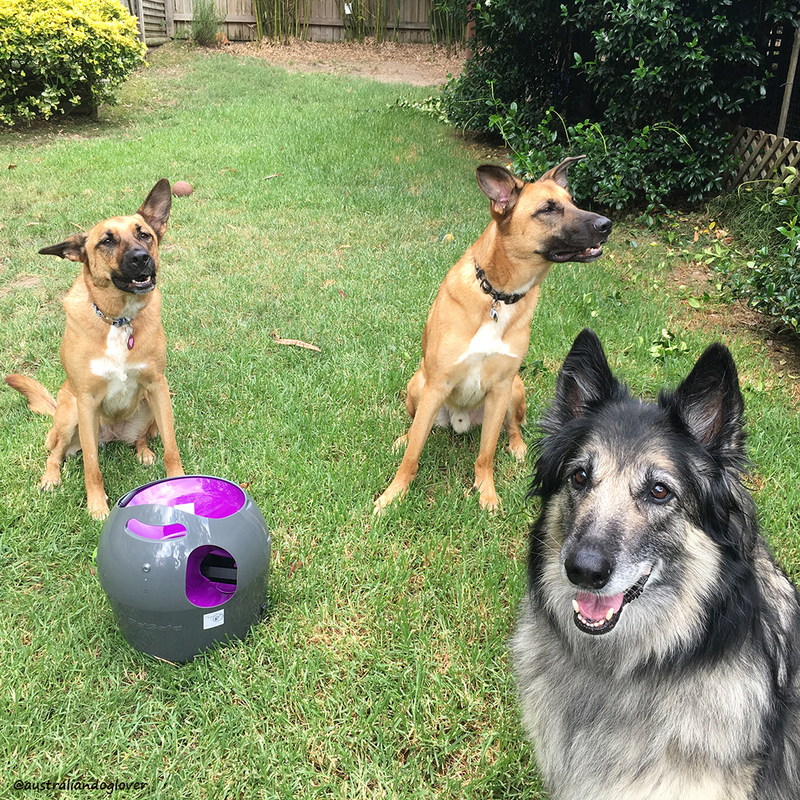 The BarkBath Tool is a faster, easier and less messy way to bathe your four-legged family member, which is used with a Bissell portable shampooer. The specially designed nozzles get beneath the fur and down to the skin to allow water and shampoo to wash the skin clean while a soft suction pulls dirt and water away into a separate dirty water tank. Bathe your pet practically anywhere and anytime with virtually no mess! Click here to see it in action. Please note that the SpotClean model being given away with the BarkBath Tool is this newer purple model (featured here). 2. To enter, like and share our post and tell us "which product you'd like and why your pooch deserves to win this fantastic prize?". The entries judged most creative will win! 4. You can only enter once (choose one product category) or you will be disqualified from the draw.